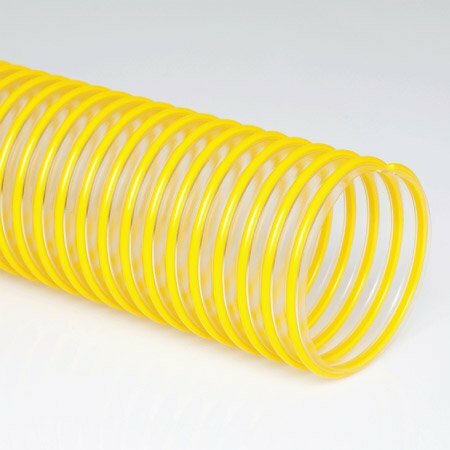 Blower hose to Fit Bark Blowers from Fin and others. Flexible PU hose come in 12 ft to 100 ft lengths. A rugged hose that will not puncture.